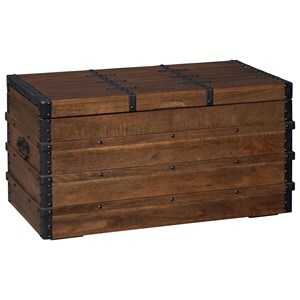 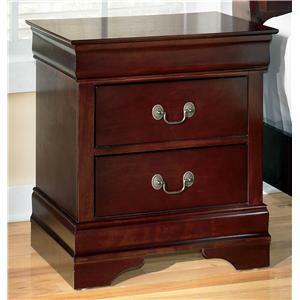 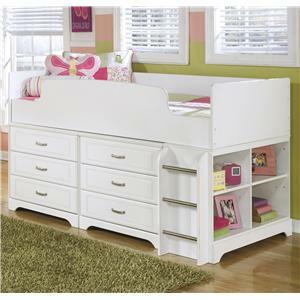 Wilson's Furniture has a great selection of beds, dressers, nightstands, armoires, chests, and kids bedroom furniture. 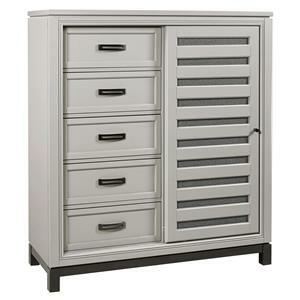 With a range of styles and quality you'll be able to find the perfect bedroom furniture for your situation. 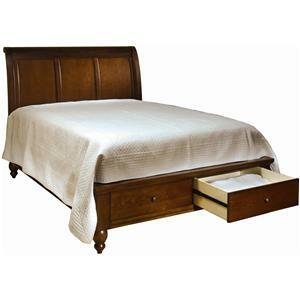 Visit Wilson's Furniture for the best bedroom furniture shopping in the Bellingham, Ferndale, Lynden, and Birch Bay/Blaine, Washington area. 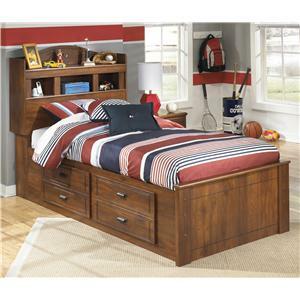 Wilson's Furniture can help you find the perfect bed, headboard & footboard, sleigh bed, poster bed, bookcase bed, canopy bed, upholstered headboard, daybed, bunk bed, loft bed, captain's bed, armoire, nightstand, dresser, chest, armoire, bedroom set, master bedroom, or youth room. 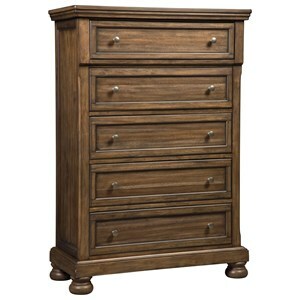 Wilson's Furniture is the best place to shop for bedroom furniture in Bellingham, Ferndale, Lynden, and Birch Bay/Blaine, Washington. 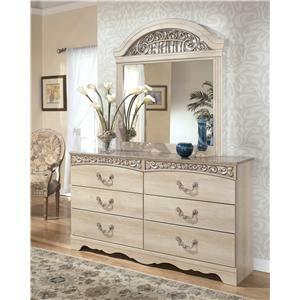 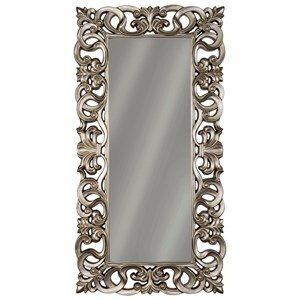 Wilson's Furniture is conveniently located for shoppers from , and more.